compartment into a refrigerator zone so that you can use either compartment as per your need. 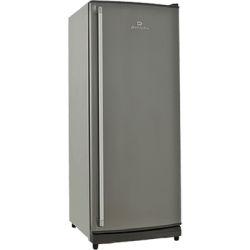 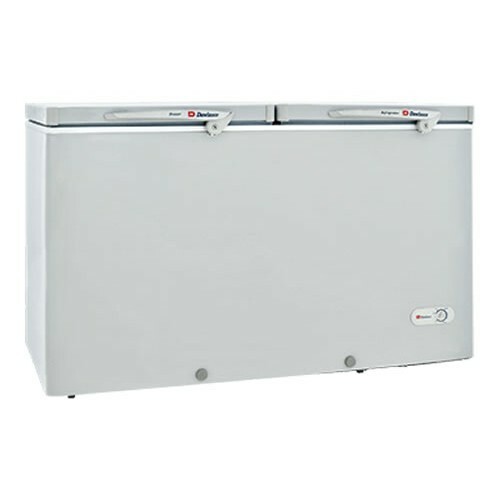 Dual compartment- separate freezer and refrigerator compartments. 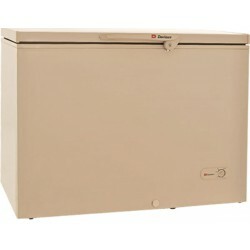 Convertible freezer compartment- can be converted into refrigerator.